I loved this book - brought alive by the most amazing narration. 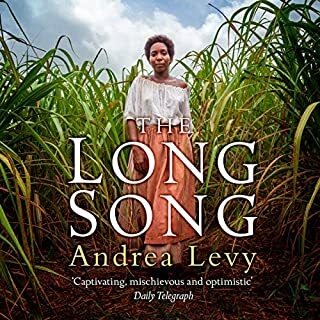 I laughed,aloud at times but was also shocked; saddened and it made me think deeply about ‘Great’ Britain’s shameful colonial past. 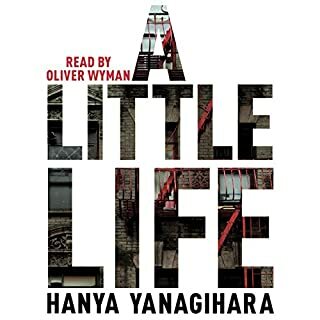 I couldn’t stop listening to this book. I hated this book. The men were portrayed as viewing women only for their looks and whether they would go to bed with them. Both men and women had very shallow characters. The body of a man is found hanging in an empty house. To the Edinburgh police force this appears to be a simple suicide case. Days later another body is found. The body is hanging from an identical rope and the noose has been tied using the same knot. Then a third body is found. 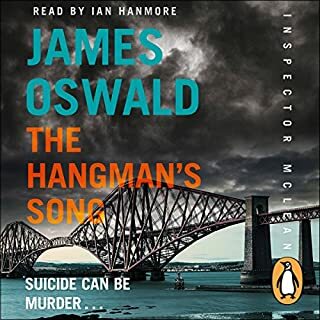 As Inspector McLean digs deeper he descends into a world where the lines of reality are blurred and where the most irrational answers become the only explanations. This is a very unusual book - unusual storyline; unusual characters. 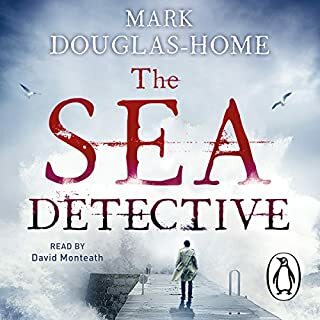 I loved the narration - Thomas Judd has a gentle and kind style that suits the book admirably - he manages to depict the different characters without the use of horrible artificial accents. I love the book because you can't guess what is going to happen. Natasha Pulley's writing style and description are sumptuous and sometimes her allegory takes you by surprise in a delightful way. 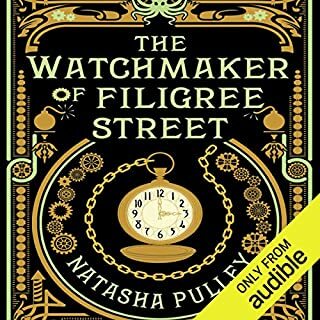 What other book might you compare The Watchmaker of Filigree Street to, and why? Thaniel's first visit to Filigree Street - the descriptions are wonderful - especially of Kato. 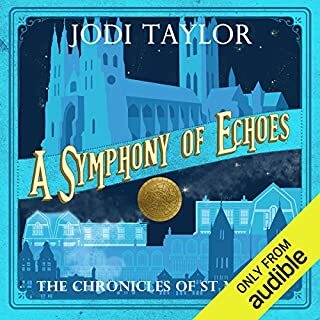 It is sometimes difficult to work out the timeline when listening to this as an Audiobook - different chapters sometimes relate to different periods and dot about on the timeline - this gradually builds so that the story; the characters and the themes pulls together and make sense one to the other. 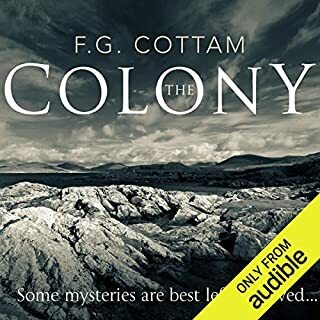 Whilst the chapter headings have dates in them it is difficult with an audiobook version to flick back to work out where the chapter falls on the overall timeline of the story. It takes effort to work it out and I finished the book with a nagging disappointment that I could't tell the overall time period covered by the book and therefore how much of Keita Mori's life was touched upon. This didn't spoil the story but I know I am now tempted to also read this book - to get more of the sense of time but also to enjoy the writing even more fully. 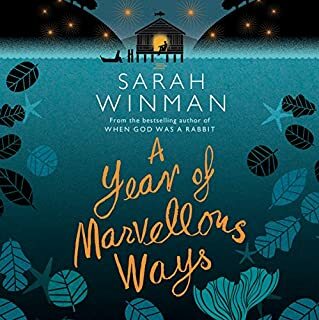 The combination of the Sarah Winman's marvellous lyrical writing and her wonderful reading was an absolute pleasure - Gave me goosebumps more than once as I listened. Anyone who loves 'lifetime reminiscence' stories will adore this book. 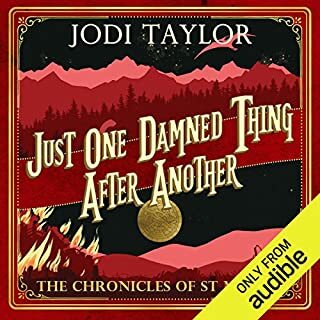 What did you like most about Just One Damned Thing After Another? In 1865 a broken Admiral Robert FitzRoy locked himself in his dressing room and cut his throat. His grand meteorological project had failed. Yet only a decade later, FitzRoy’s storm-warning system and ‘forecasts’ would return, the model for what we use today. In an age when a storm at sea was evidence of God’s great wrath, 19th-century meteorologists had to fight against convention and religious dogma. I loved this book. 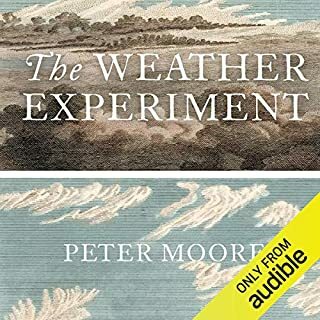 It skilfully took the reader back to a time when the weather wasn't a science - when people didn't know about storms, how rainbows formed, the names of clouds - a time when no weather could be forecast it even reliably described. Anyone who loves to see science applied and evolving will find this book fascinating. The narrator has a style that engenders excitement and freshness to the ideas. It is also a series of stories of amazingly brave and dedicated people who changed our knowledge of the world for ever - and it all happened within the last 300 years. Highly recommended - I have already told lots of my friends about it.